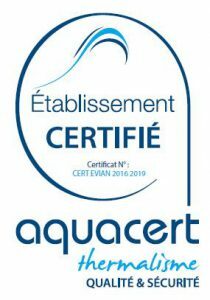 After three years of preparation, Léchère Les Bains won the “Aquacert quality and safety certification”, validating the procedures for protecting its thermal spring. A first for a spa in Savoie! This unique international certification developed by French scientists and issued by independent organizations, meets the issues of Safety and Quality of water used for products and services intended for health, leisure or consumption. 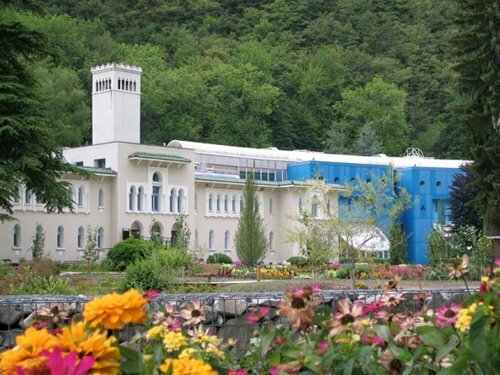 This certification is an undeniable quality assurance for the curists having chosen La Léchère Les Bains: it guarantees the quality and the sanitary safety of the thermal water.